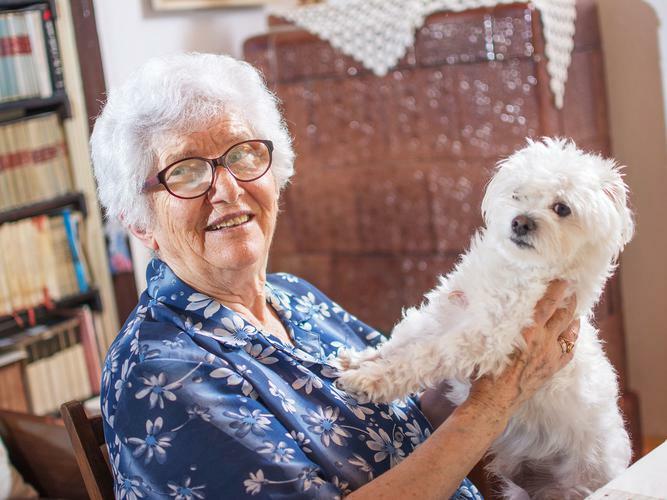 Funded by the Australian Government, the CHSP is an entry level home help programme for older people who are mostly – but not completely – able to live and cope on their own, and don’t yet need higher levels of support at home. A home support assessment conducted by the Regional Assessment Service (RAS) is required to access Government subsidised support at home. The Programme can also help your carer. If your carer needs to attend to everyday activities, the Commonwealth Home Support Programme (CHSP) can arrange for someone to help you while they are away. 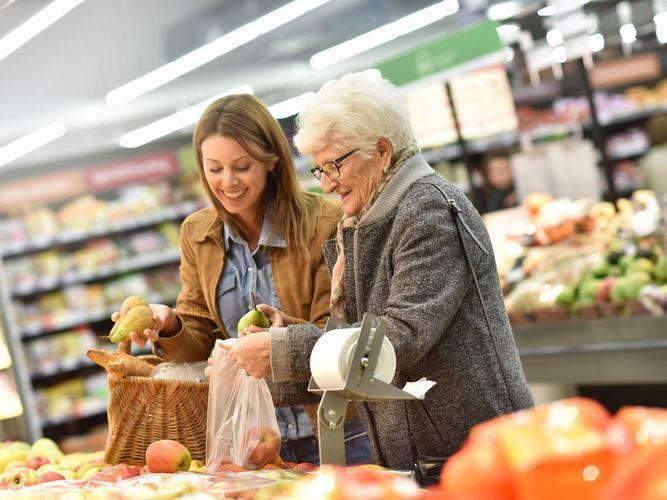 If you have more complex needs, a Home Care Package may be right for you. You can access similar services to the Commonwealth Home Support Programme (CHSP), but on top of this, the services are coordinated and tailored to meet your specific needs. If you are finding it difficult to prepare meals, services may include providing meals at a community centre, helping with shopping for food, preparing and storing food in your home, and delivering meals to your home. Is a CHSP right for me? If you are 65 years or older, or 50 years or older and identify as an Aboriginal and/or Torres Strait Islander person, are still living at home and need help to continue living independently, you or your carer can apply for home help services by contacting the My Aged Care contact centre on 1800 200 422. You will need a home support assessment to determine your eligibility and the level of support you need. How does the CHSP assessment work? To determine exactly what help you will need at home you need to undergo a home support assessment by the Regional Assessment Service (RAS). The RAS will ask you a number of questions about your personal circumstances and look at your ability to cope with various activities in your daily living. Together, you will be able to work out what sort of help and how much you need, and what it might cost. The RAS will also make sure you meet the eligibility criteria. While the Australian Government funds the Commonwealth Home Support Programme service providers so they can deliver affordable services to you, there is a fee for each service. The amount you contribute depends on your income and the type and number of services you require. What you pay is discussed and agreed upon between you and the service provider. The rate is set before you receive the relevant services. To find out specific costs, you should contact your service provider. 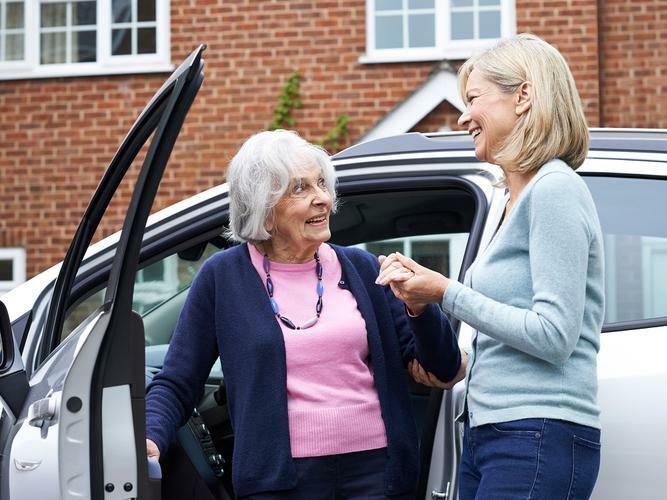 There is a wide range of local service providers you can choose from who provide aged care services – whether it is a nurse to visit you at home, or a physiotherapist or other health expert, or someone to clean the house. If you are already receiving services under an existing program, these will continue unchanged unless your circumstances change and the support you receive needs to be reassessed.